Xyron + Miss Kate’s Cuttables = Cute! Hello again! Man oh man. Have I learned a huge lesson about my limits this semester. Don’t ever let me talk myself into taking fourteen credit hours again. Life is not compatible with that much school. Ouch. 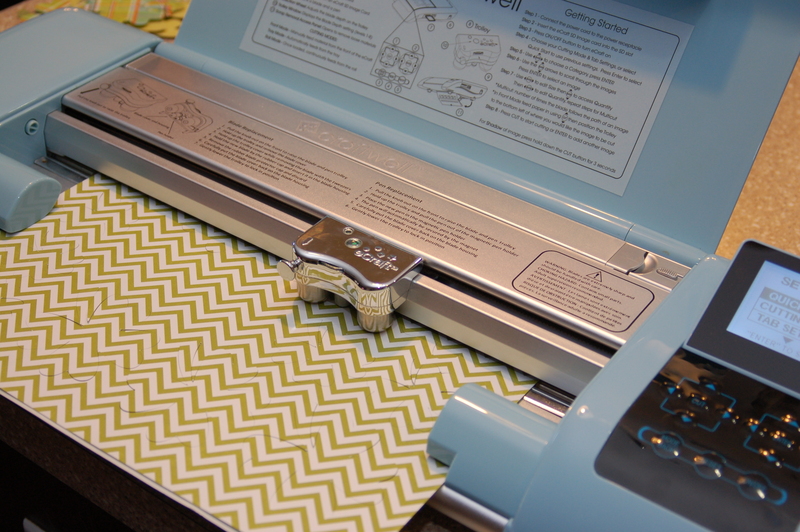 Anyway, this week Xyron has teamed up with Miss Kate’s Cuttables for a really fun and really cute blog hop! Have you been to the site? Holy cuteness! I have a running wish list going, and you will too. 🙂 There are so many ideas and projects over there that you won’t know where to start with everything you want to make. And that’s a good thing! You can also check them out on the FaceBook page, and head over to the blog to see the whole hop in action. 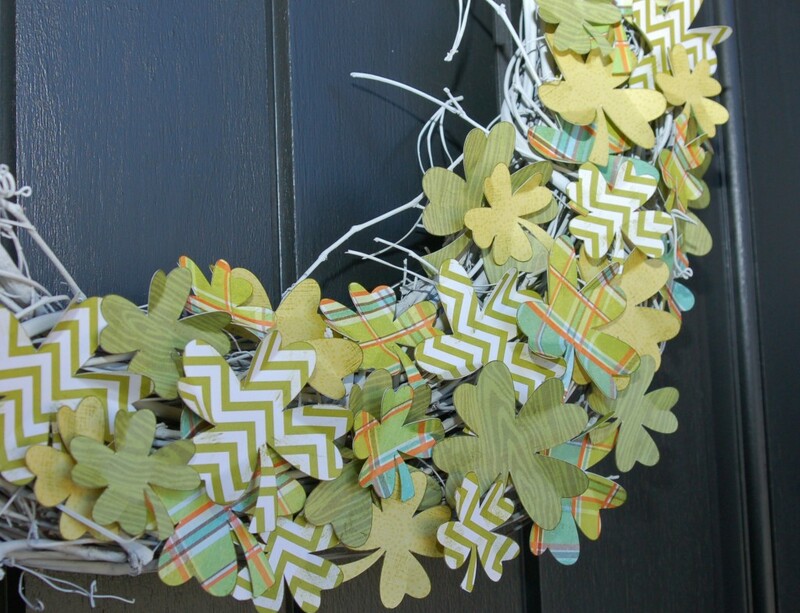 We were given some different files to choose from and I decided to use this little piece of fabulous to make some St. Patrick’s Day decor for the house. I imported the SVG files into the software for my eCraft and set up a full sheet of shapes. Once I had things set up it was just a matter of sending it to the machine. I did this four times, for the four different papers I used. Once I had all of my pieces out of the machine, I inked the edges with green ink to add some interest and definition. I wanted them to stand out against the wreath. Next, I folded the leaves on each piece to give them some dimension. 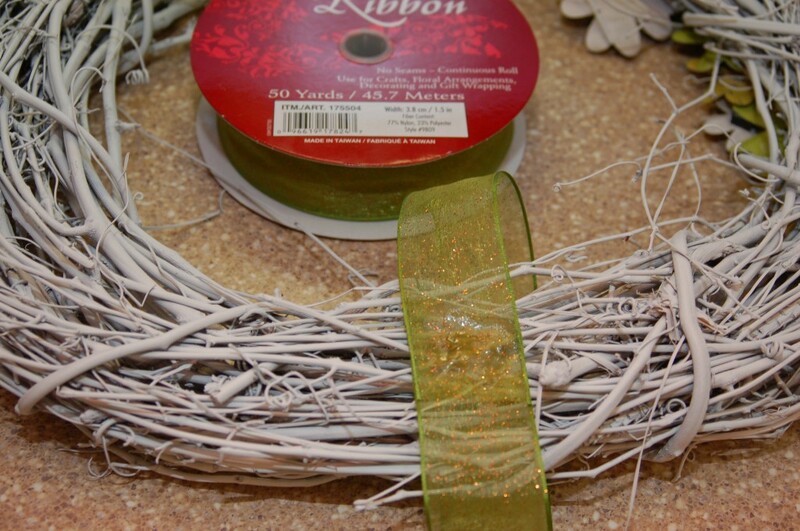 TIP: Lay your wreath out first, don’t just start sticking things down! I was glad that I did, because I decided that I wanted the bottom to be the top and it was easy to flip everything because nothing was attached yet. Once you’ve decided how you want things to look, start attaching a layer of your largest size shapes. Use your Xyron High Tack Adhesive Dots. 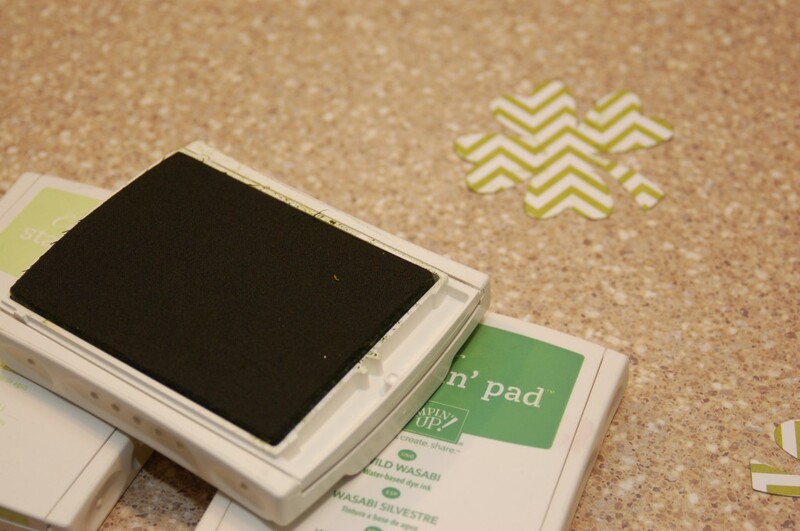 Once you have your first layer on, fill in with some pieces attached with dimensional adhesive. I used foam dots from the Teresa Collins adhesive kit and some of my homemade foam adhesive to attach a layer of the biggest pieces over the first layer. 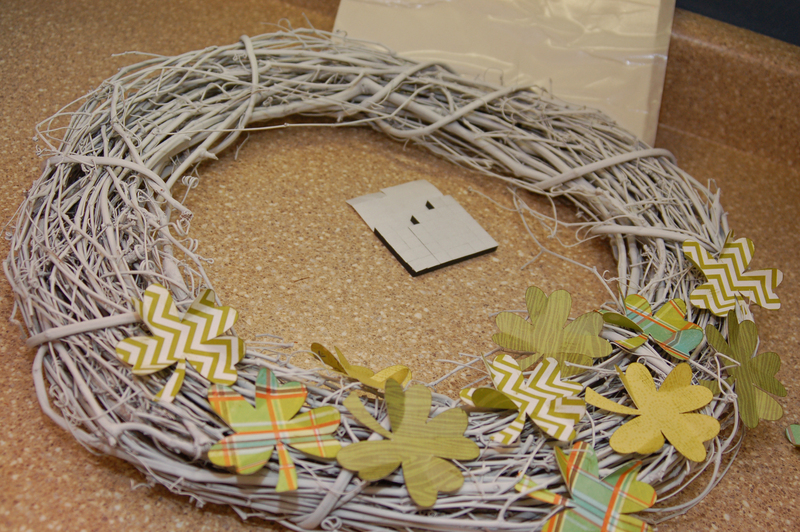 This way, some of your pieces will stand up and some will lay flatter to the wreath surface. Do this over for each size of your shapes. I did three sizes, so I did the largest, then the medium, then the smallest. I filled in as I went along and layered some pieces on top of each other. I used hot glue to attach the ribbon to the wreath for hanging. 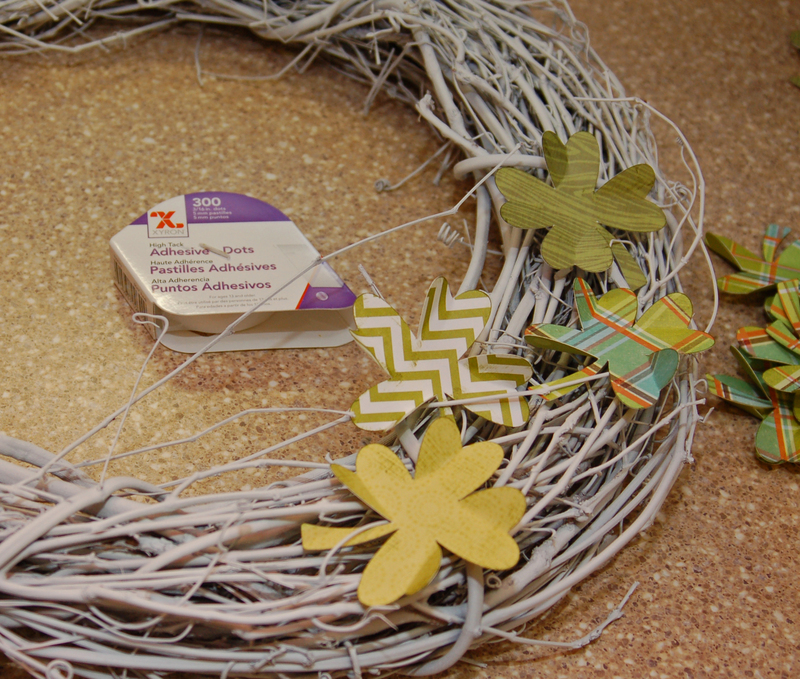 Just flip the wreath over and glue the loop to the back side. I even have some left over pieces that I think I’ll make a card or two with. (I always make extra things to work with later). 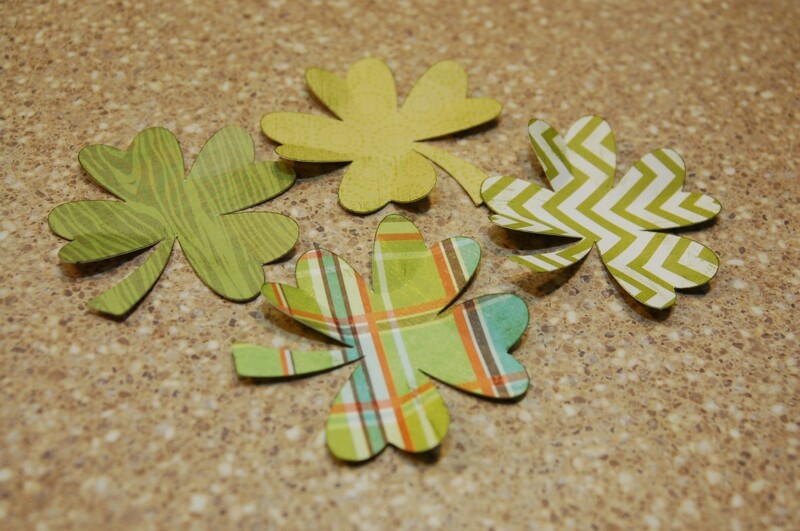 Once you start using die-cuts, you’ll be addicted! It’s so fast and easy to make anything you can imagine, and with files that are pre-made like the ones by Miss Kate’s Cuttables, you’ll be amazed at what you can create! Be sure to head over to the Xyron Facebook page and blog for more info! Previous postTomorrow is my BIRFDAY! Next postPaper Smooches and Xyron! Oh it’s so pretty I love the colors and the papers too! SUPER cute idea! 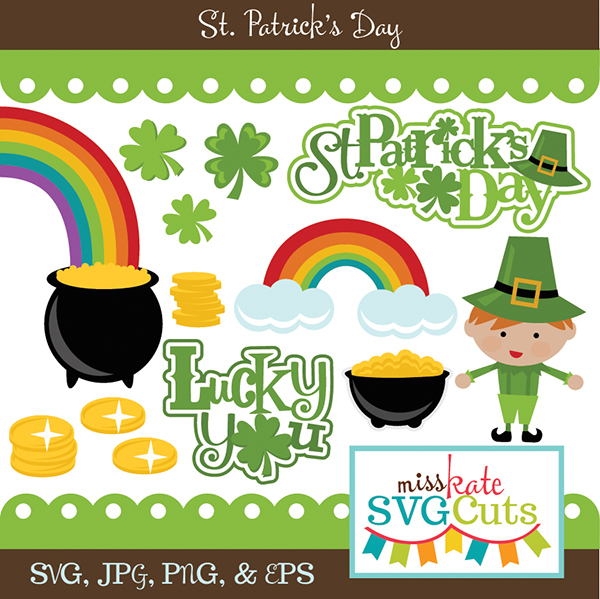 great use of the shamrock cut file! WOW… that super tacky glue dots are powerful! 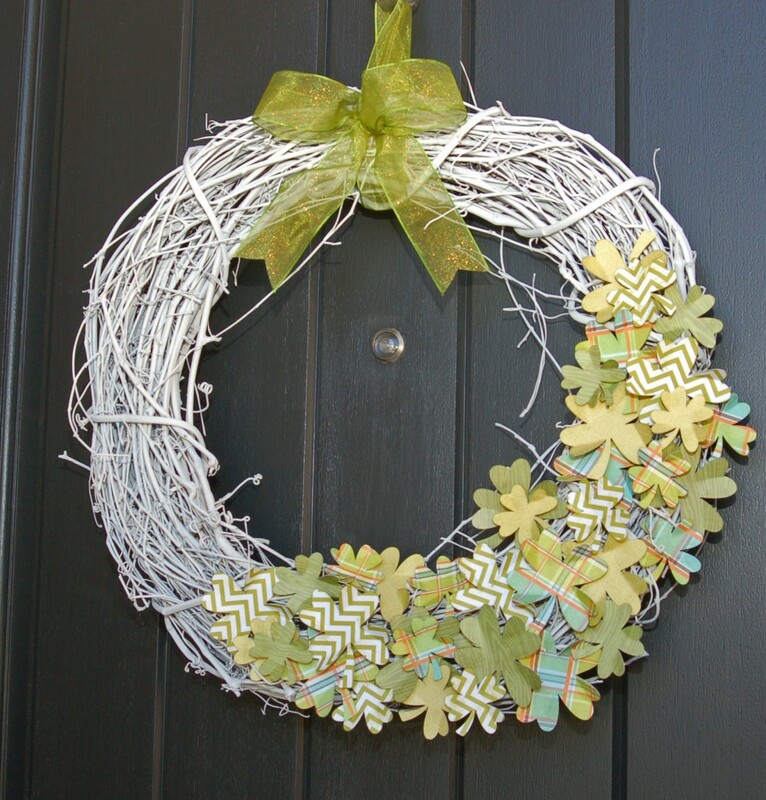 This is a pretty wreath! This is toooo Cute!!!! LOVE IT!!!! Awesome JOB!! Hugs!! This is a great creation. I love it. Xyron has all of the right products for any adhesive use. 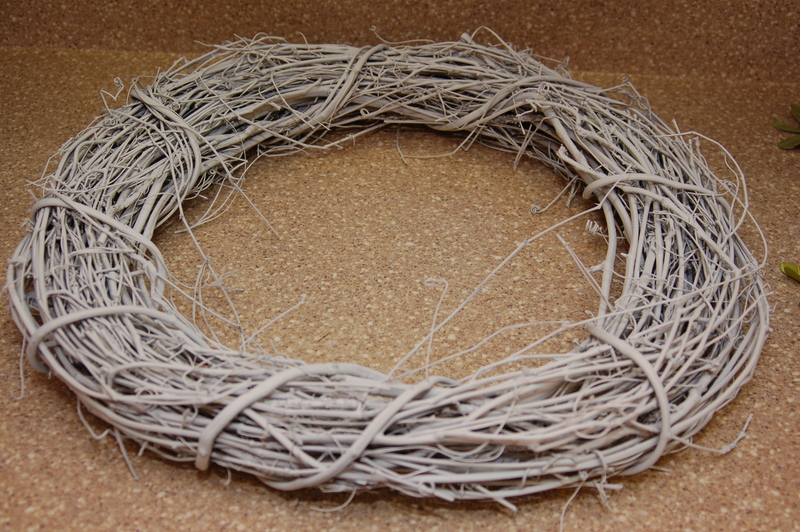 Your wreath turned out beautifully. I love the great ribbon you chose to use…so pretty. Great job! I am a wreath lover and boy did you out do your self! Love this sooooo much! Thank you so much for co-hopping with us at Miss Kate Cuttables! Love your tutorial. Your wreath is just adorable. I am really excited to be on the Xyron DT with you!